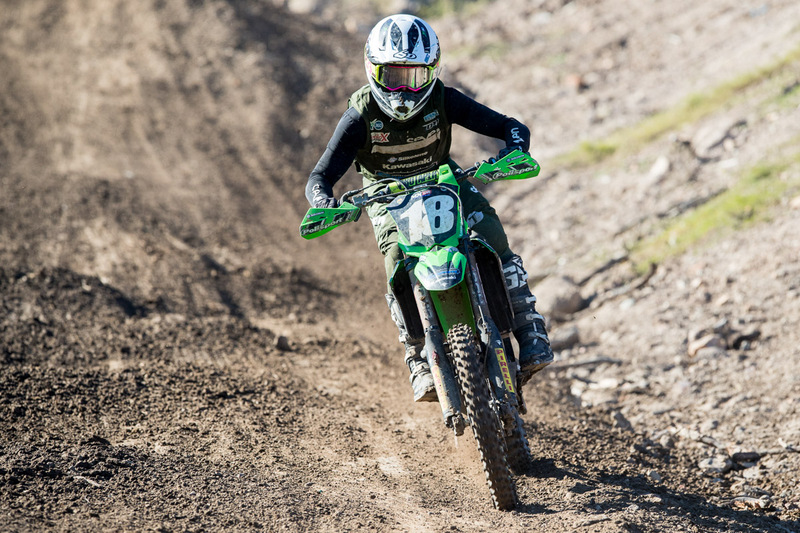 Dual podiums for factory Kawasaki ace in Raymond Terrace. 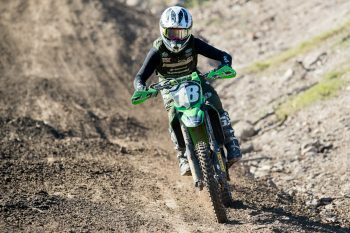 Newfound consistency in Aaron Tanti’s form rewarded him with his second overall victory of the season at Ranch MX’s seventh round of the Pirelli MX Nationals on the weekend. After capturing a surprise win at the season-opener, the Complete Parts Kawasaki Racing rider has since been let down by inconsistent results despite displaying incredible pace. The New South Welshman lodged a supremely consistent 3-2 scorecard for the number one spot, while he backed it up with a solid 4-3 results sheet in Sunday afternoon’s eighth round, crediting him third overall. “It was a different format this weekend, but I was pretty happy with how I went,” Tanti explained. “I had good starts in every single race and I was pretty consistent, going 3-2 for the overall win in round seven and in the back-to-back races I went 4-3 for third overall. Tanti has been promoted to second in the championship standings ahead of the penultimate round, scheduled for 5 August at Gladstone in Queensland, which sees him sit 57 markers behind Serco Yamaha’s Wilson Todd.